My upcoming course, Science, Race and Colonialism at the Brooklyn Institute for Social Research, starts July 10th at The New York Academy of Medicine, 1216 Fifth Avenue, New York, NY 10029. Course meets for 4 weeks and is capped at 20. Sign up here. At first glance, the work of science seems to provide empirically-grounded, universal explanations of natural and cultural phenomena. Yet as historians, anthropologists, and philosophers of science contend, such an understanding is at odds with the actual history of science, a history littered with racialized others serving as foils for the development of white, Euro-American subjects and societies. Moreover the “science” of racialized thinking–from eugenics to modern forms of racism and anti-Semitism–often emerged in the colonial “laboratory,” wherein science was explicitly deployed to rationalize particular forms of exclusion and exploitation. How can we grapple with science as a historically racialized enterprise on one hand, and an essential–and potentially emancipatory–part of contemporary human life on the other? In the class, we will address this question through an exploration of the history of race in science and the role of science in colonialism. In particular, how has knowledge about races and scientific standards been co-produced with European colonial expansion? What are the means and moments through which the idea of “race” became stabilized and accepted as scientifically sound? And what other cultural and scientific logics do ideas about race underwrite? Students will begin by examining historical texts by Charles Darwin, Lewis Henry Morgan, and Friedrich Engels – three 19th century thinkers who were critical to forming, popularizing, and applying ideas about race to scientific ideas about nature and culture. From there, we will consider how “whiteness” was constructed as a valorized norm through the activities of British colonists via the work of Warwick Anderson and how the institution of slavery in the United States affected practices of medical care and research, as Dorothy Roberts and others have documented. Finally, we will examine how these persist in the present day, particularly in the domain of biomedical research and medical treatment, from Susan Reverby’s work on the Tuskegee Syphilis Study in the 20th century to the genomic revolution of our time. 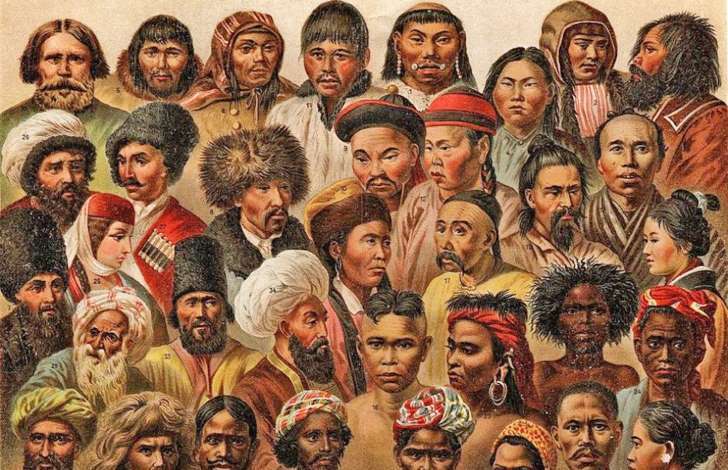 At stake in these historical episodes are questions of who count as “us”, how science helps us determine who we are, and the subtle and insidious legacy of race science in our modern age.